The holidays are here, which means tried-and-true traditions, such as seeing friends and family, giving and receiving gifts, and indulging in delicious holiday cookies! And what goes best with cookies? We know milk is always a front-runner – but where there is a cookie, there is a beer that pairs perfectly with it. So, in the spirit of the holidays, we’ve put together six beer and cookie pairings that are sure to leave you feeling festive and thinking twice about having a glass of milk the next time you pick up a cookie. We’re starting with the simplest and most popular: the classic chocolate chip cookie. Everyone loves them, but did you know their flavors could be enhanced by a glass of beer? 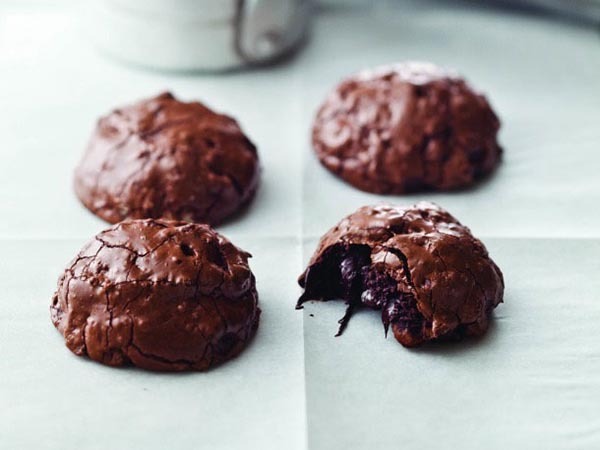 These cookies pair great with a barrel-aged beer that’ll make their dark chocolatey flavor pop. We recommend: Café Death from Revolution Brewing. 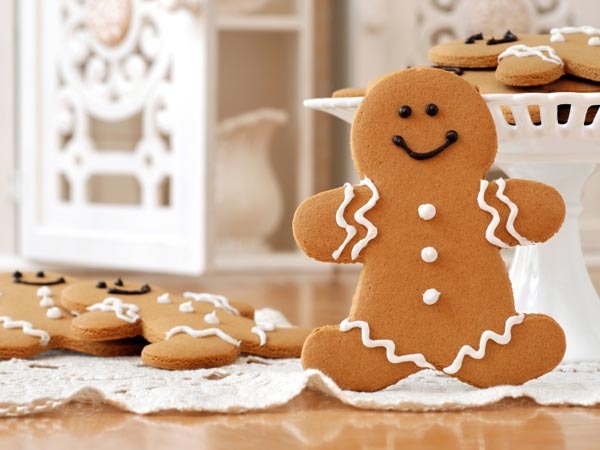 Year after year, gingerbread houses and cookies have been a holiday favorite. This year, put a new twist on this classic with a delicious English IPA that’ll provide a great sweet and spicy balance. We recommend: M-43 from Old Nation Brewing Co.
Peanut butter and chocolate is one of the best combinations of all time. Pair homemade peanut butter cookies with a chocolatey stout, and we can almost guarantee you will never go back to milk. We recommend: Whiskey Barrel Aged Lugene crafted by Odell Brewing Co. 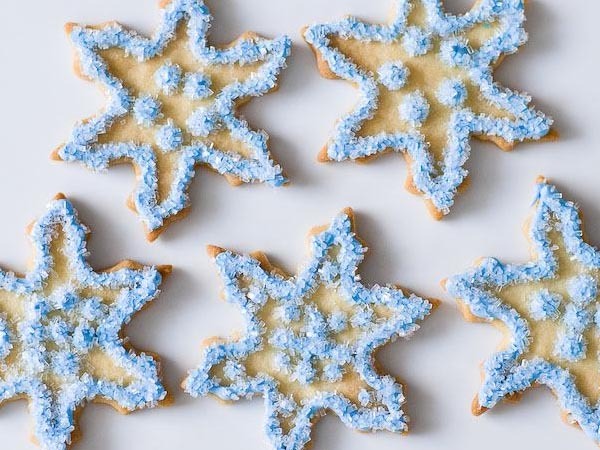 The best part about sugar cookies is that they pair great with just about anything. 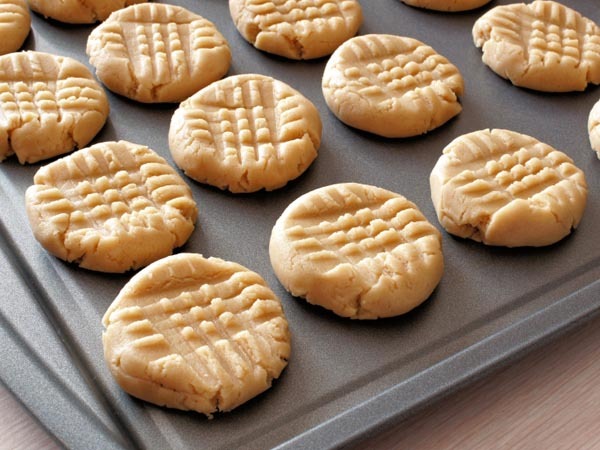 But if you really want to move the flavor up a notch, try pairing a sugar cookie with a Belgian blonde or golden ale. We recommend: Sixteen Counties from Allagash Brewing Co.
Chocolate and stout go hand in hand (almost as well as chocolate and peanut butter). For an amazing flavor combination, try pairing your favorite double-chocolate cookie recipe with a double-cream stout. We recommend: Bell’s Special Double Cream Stout. 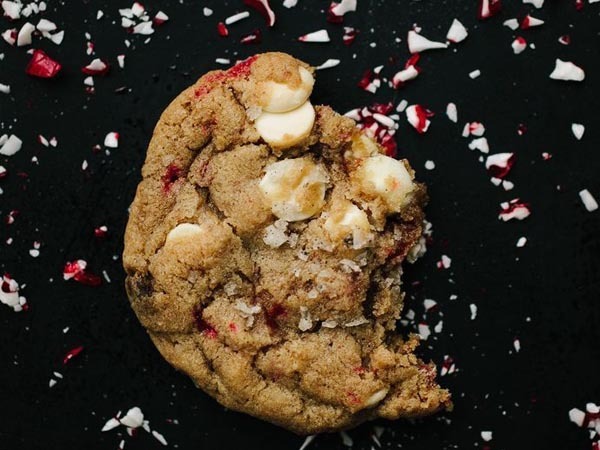 Who doesn’t love white chocolate chip cookies? And they can get even better with the addition of a touch of peppermint. 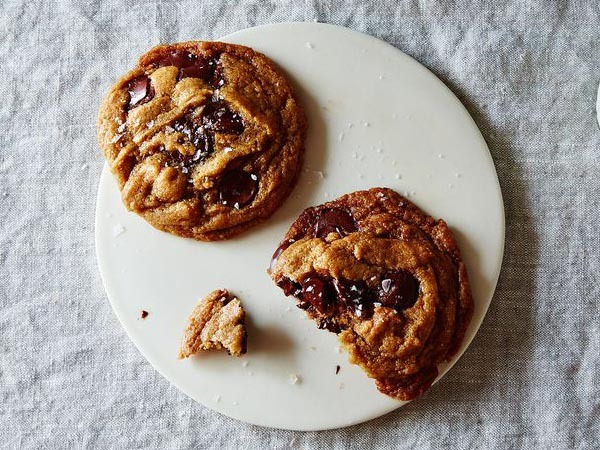 Combine this cookie with a dark ale. 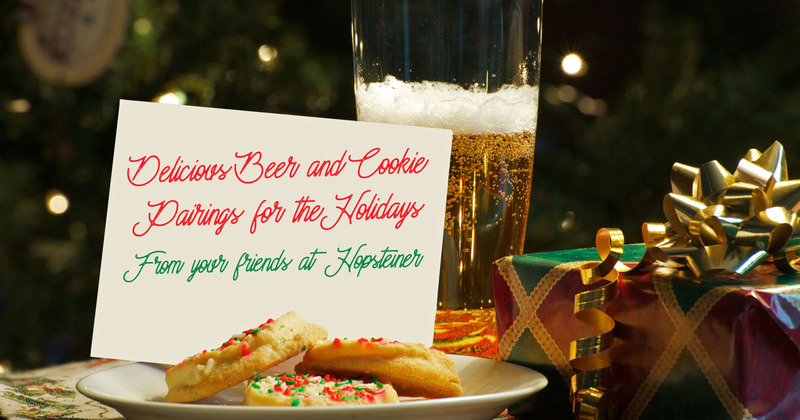 The flavors will combine and balance each other out to create one of the best cookie-beer combos you will ever taste. We recommend: Motorhead from Sunriver Brewing Co.
Why have milk with your cookies when you can have beer? Whether you are just enjoying these treats by yourself, or hosting a holiday dinner, the six beer and cookie pairings listed above are sure to hold up to even the craziest milk-and-cookie fanatics. If you want to go beyond beer, and learn more about the hops that it is made from, please check out our latest selection of hops!